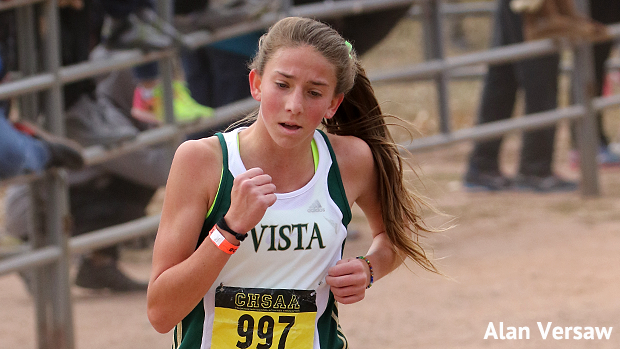 CHICAGO (January 29, 2018) - In its 33rd year of honoring the nation's best high school athletes, The Gatorade Company, today announced Jenna Fitzsimmons of Mountain Vista High School as its 2017-18 Gatorade Colorado Girls Cross Country Runner of the Year. 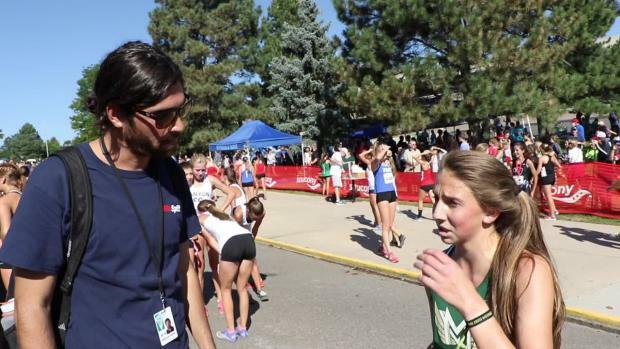 Fitzsimmons is the first Gatorade Colorado Girls Cross Country Runner of the Year to be chosen from Mountain Vista High School. 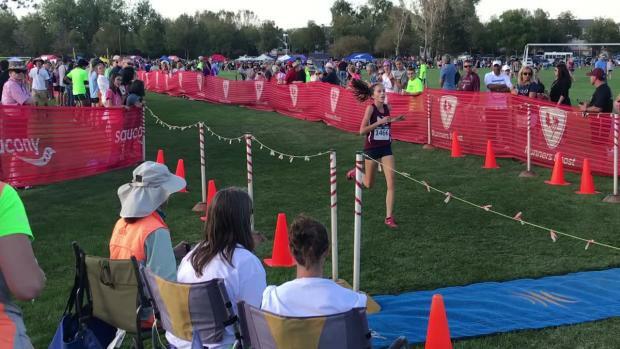 The award, which recognizes not only outstanding athletic excellence, but also high standards of academic achievement and exemplary character demonstrated on and off the racecourse, distinguishes Fitzsimmons as Colorado's best high school girls cross country runner. Now a finalist for the prestigious Gatorade National Girls Cross Country Runner of the Year award to be announced in January, Fitzsimmons joins an elite alumni association of past state award-winners in 12 sports, including Lukas Verzbicas (2010-11, 2009-10 Carl Sandburg, Orland Park, Ill.), Megan Goethals (2009-10, Rochester, Rochester Hills, Mich.), Jordan Hasay (2008-09, Mission College Prep., San Luis Obispo, Calif.) and Chris Derrick (2007-08, Neuqua Valley, Naperville, Ill.). The 5-foot-2 sophomore raced to the Class 5A state championship this past season with a time of 18:10.3, leading the Golden Eagles to the state title as a team. 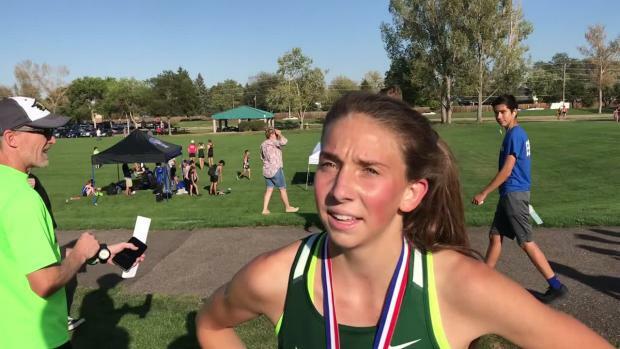 Fitzsimmons also won the Pat Patten Invitational, the Region 5 championships and the Continental League championships. 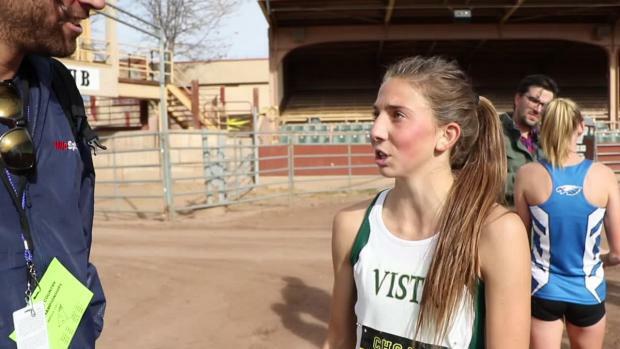 She also placed sixth at the Nike Cross Nationals Southwest Regional championships and finished 30th nationally at the NXN Final. A devoted member of Girl Scouts of the USA, Fitzsimmons has volunteered locally assisting special needs children. 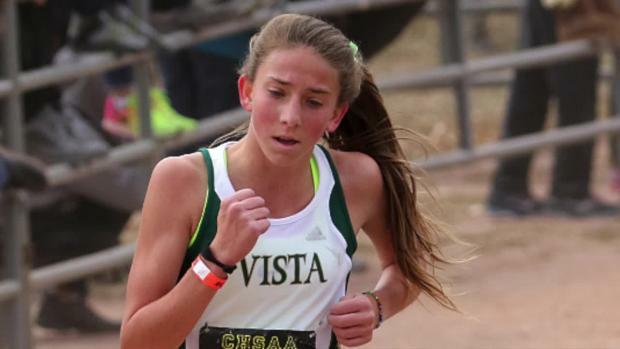 "Jenna works extremely hard and is one of the most coachable athletes to come through our program," said Mountain Vista coach Eric Selle. "She's very humble and always puts the team goals ahead of any individual goals she may have." Fitzsimmons has maintained a 4.0 GPA in the classroom. She will begin her junior year of high school this fall. 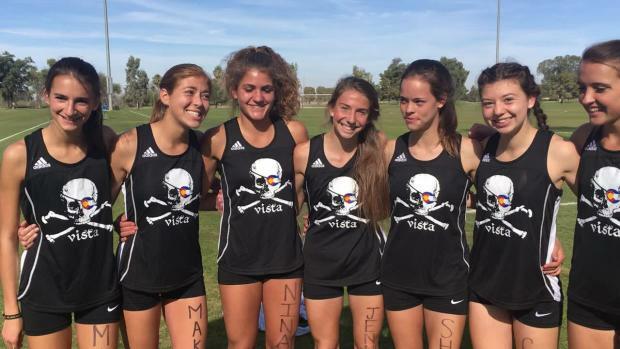 Fitzsimmons joins Gatorade Colorado Girls Cross Country Runners of the Year Brie Oakley (2016-17, Grandview High School), Katie Rainsberger (2015-16 & 2014-15, Air Academy High School), Elise Cranny (2013-14 & 2012-13, Niwot High School), Jordyn Colter (2011-12, Cherry Creek High School), Kelsey Lakowske (2010-11 & 2009-10, Boulder High School), Allie McLaughlin (2008-09, Air Academy High School), and Kaitlin Hanenburg (2007-08, The Classical Academy) as athletes who have won the cross country award since its inception in 2007. As a Gatorade Player of the Year, Fitzsimmons will be able to select a national or local youth sports organization to receive a grant as part of the Gatorade Play It Forward program. Every Gatorade Player of the Year state winner receives a $1,000 grant to donate and will have the opportunity to enter for an additional $10,000 spotlight grant by writing a brief essay explaining why their selected organization deserves additional support. 12 spotlight grants - one for each sport - will be announced throughout the year.